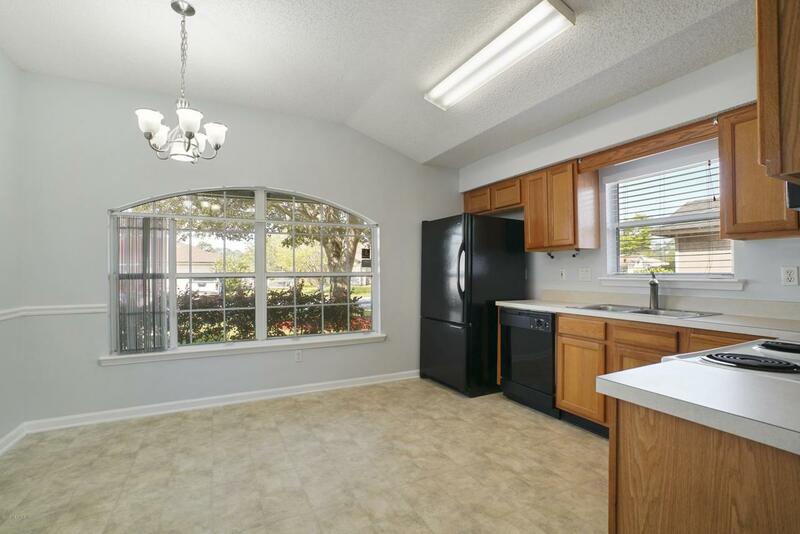 Fantastic starter home with Brand New Carpet, and Interior Paint. 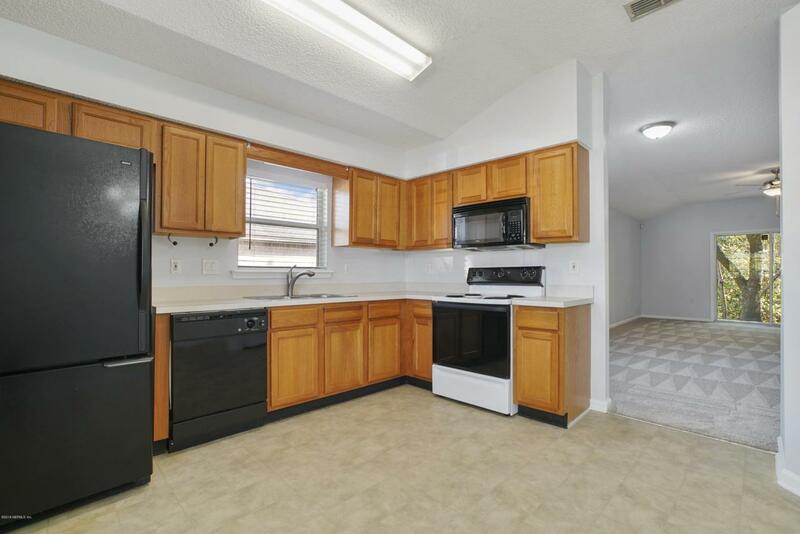 All appliances convey including washer and dryer. 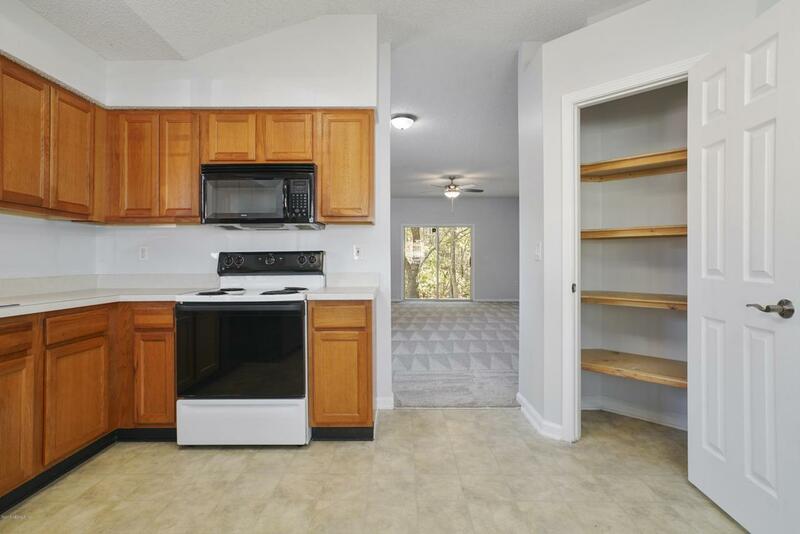 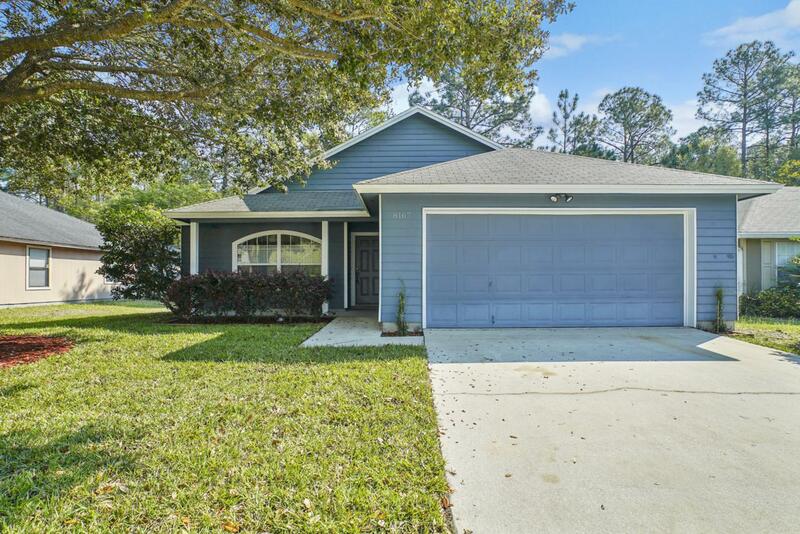 Close to NAS Jacksonville, shopping restaurants and more!